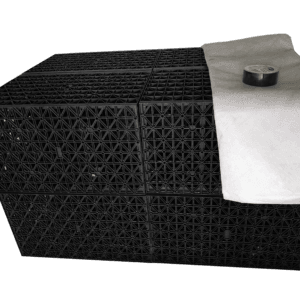 Plasson MDPE Pipe Liner – WRAS Approved. 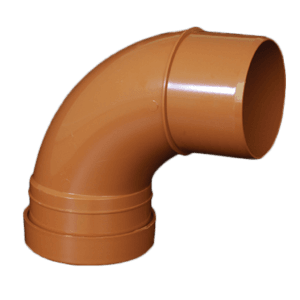 Buy Plasson MDPE Pipe Liners – WRAS Approved. 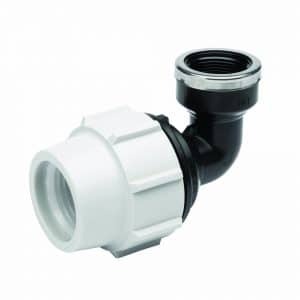 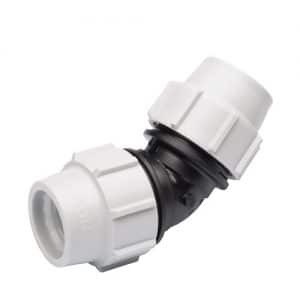 EasyMerchant has one of the broadest ranges of MDPE fittings available with measurements ranging from 16mm to 900mm, pressure ratings 0 bar to 25 bar, including virtually all existing pipe ranges, imperial and metric like polyethylene, lead, copper and galvanised. 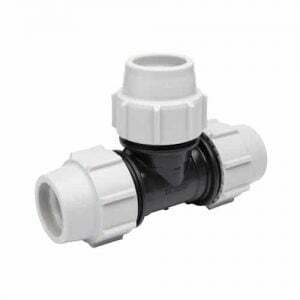 We pride ourselves on our quality of delivery service but also on the quality of our fittings and after sales service. 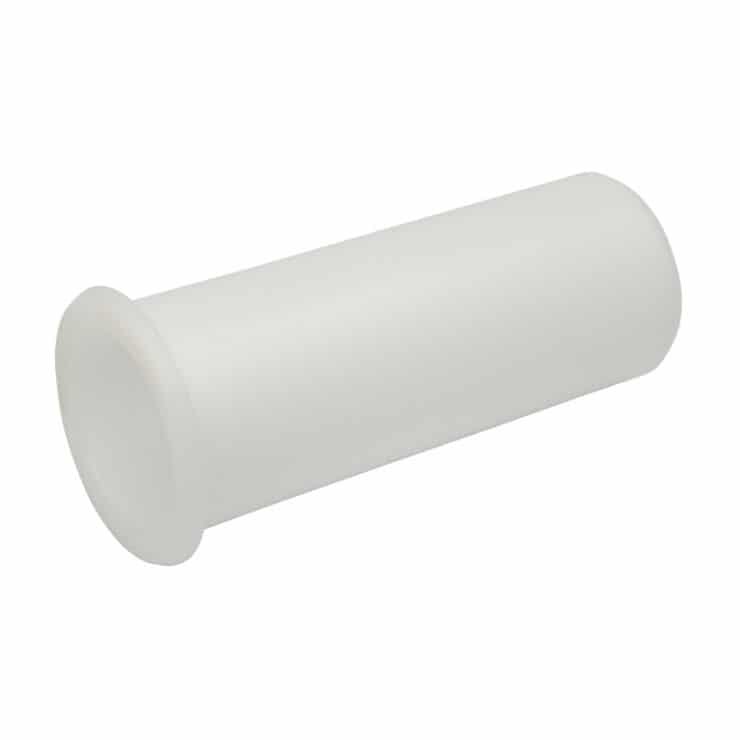 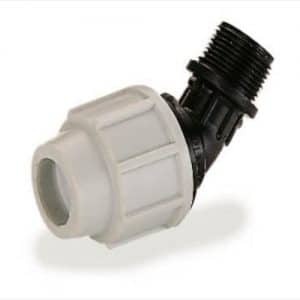 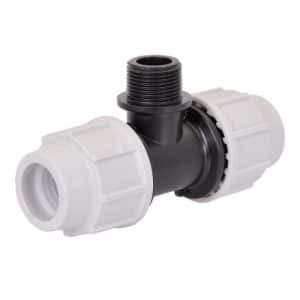 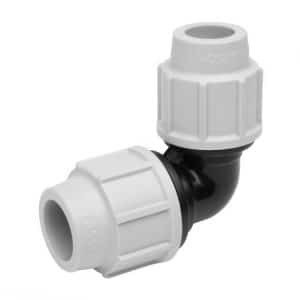 MDPE Compression / mechanical fittings provide alternatives for linking MDPE pipes, used for distributing water and other fluids in infrastructure, industrial, mining, landscape, farming along with optical fiber duct systems. 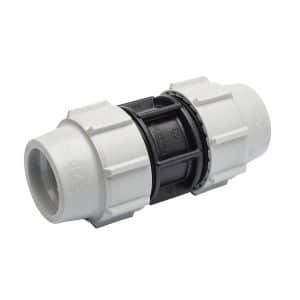 The fittings are made to withstand pressures of up to 16bar, and these fittings are made in most diameters.